A bookcase is more than a place to keep your books. It’s a spot to highlight some of your favorite items, add a few pops of color, and really let your personality shine. 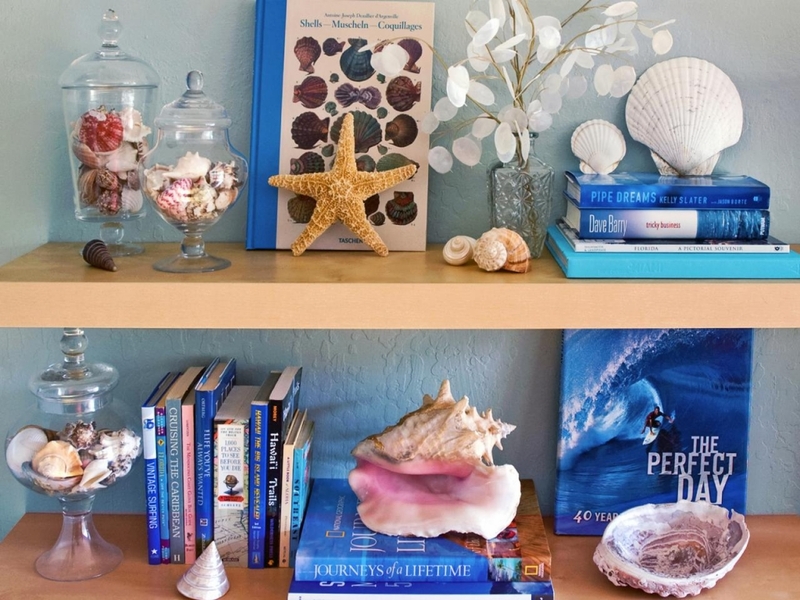 Want to learn how you can transform your bookshelf from drab to fab? 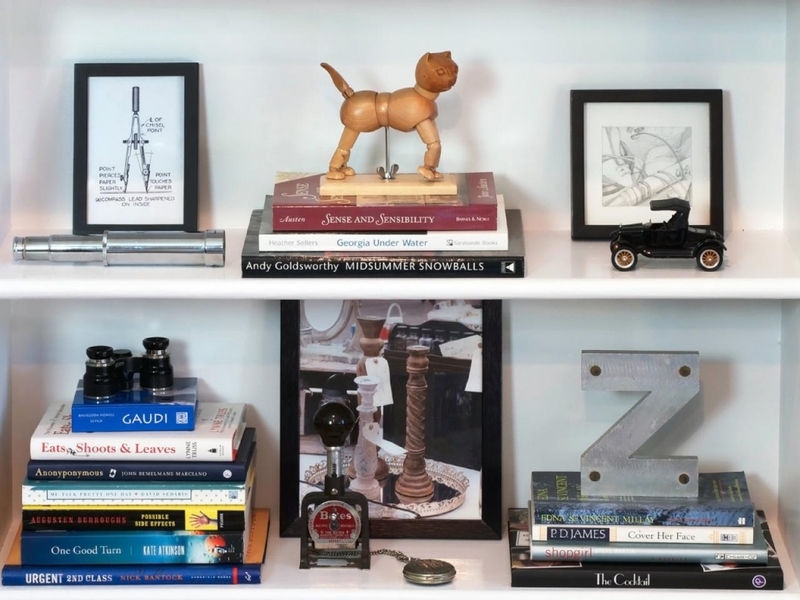 Read our 7 easy tips that’ll add some style to your bookcase. Placing books on their sides, rather than standing them up in the traditional way, leaves plenty of room on your bookcase for photographs and collectables. Sure, you’re not going to be able to stack a whole library like this, but it does give you ample space to show off all of your favorite things - books included. 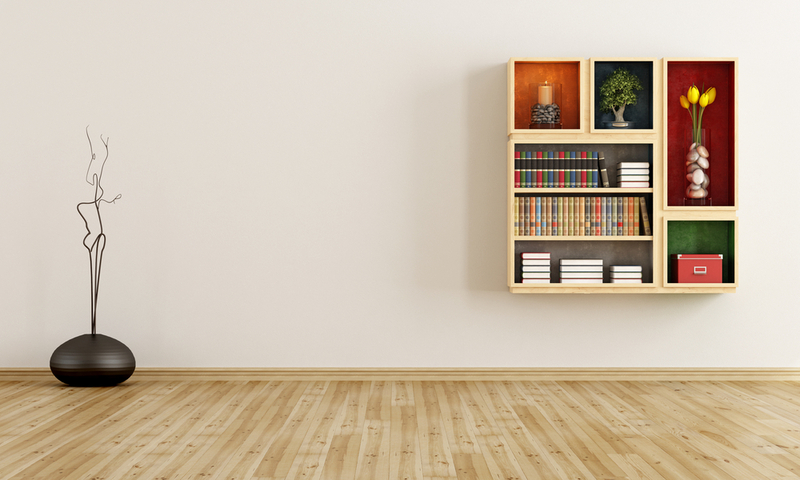 If you have a favorite book, item, or photograph, your bookcase is the perfect place to show it off. 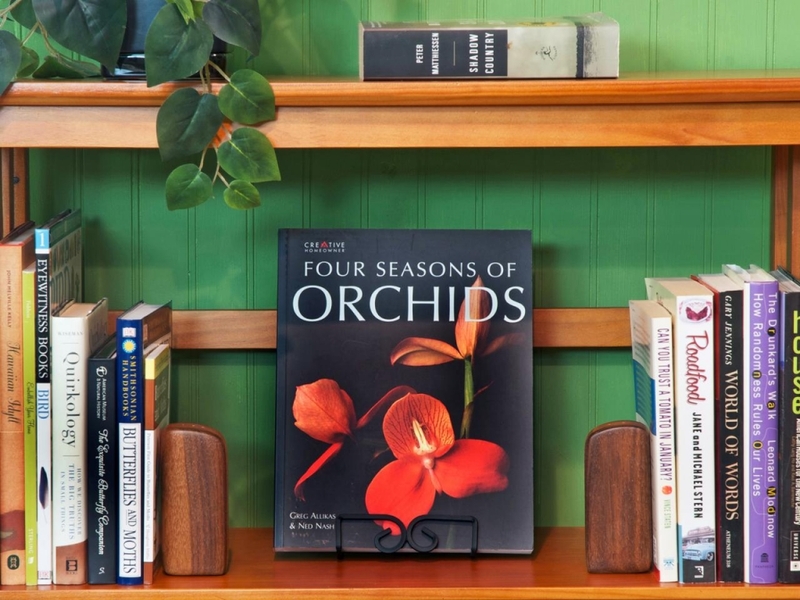 Like a painting on an easel, highlighting a favorite piece by placing it outwardly in the center of your bookshelf ensures it will have your guests full attention - and breaks up the monotony of the book spines. 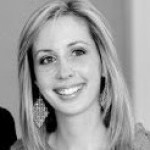 It’s time to bring out that collection that has been gathering dust in the closet! 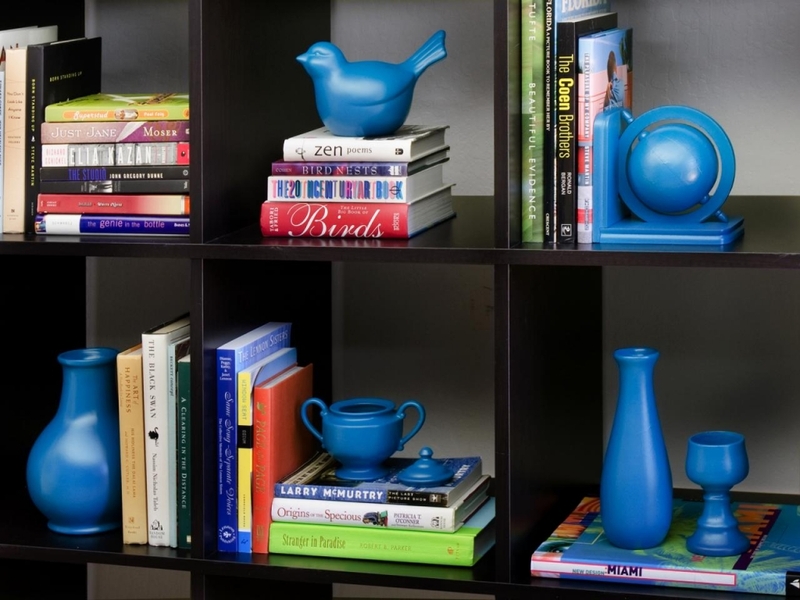 Your favorite pieces can help bring a little dimension - and a lot of personalization - to your bookshelves. It’s personal touches like these that help to bring your story to life. Make your favorite thrift store finds and knickknacks look like they’re part of an expensive set. All you need is a can of spray paint to unify your favorite odds and ends and turn them into a showstopping collection. Distribute them throughout the bookshelf to really tie the look together. 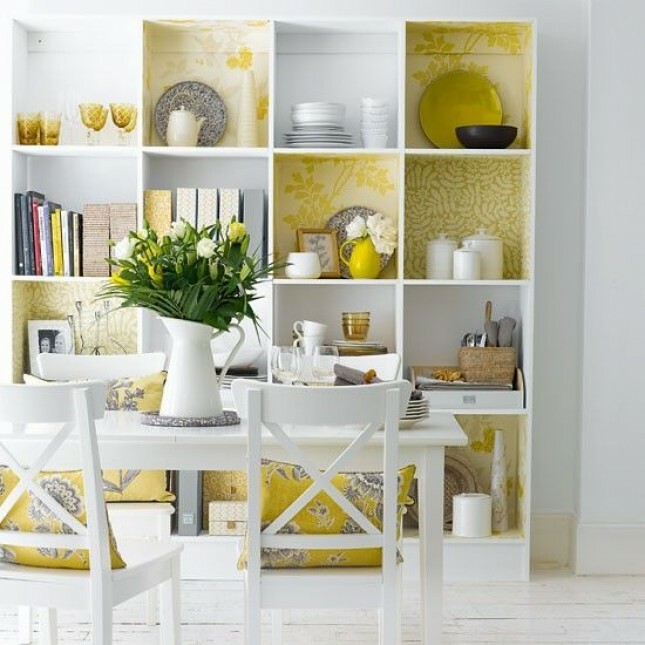 Customize your bookshelves by using wallpaper samples, or decorative gift wrap to get shelves that really pop. Simply cut the paper to fit, paint a layer of Mod Podge on the shelf back, and press the paper in place. Smooth to remove any bubbles, and finish with another layer of Mod Podge on top. Easy peasy! Artwork isn’t just for the walls anymore. If you have a favorite image that you just need to show off, why not display it ON the bookshelf instead? Not only does it keep that valuable shelf space for books only, it also ensures that your artwork gets the attention it deserves. 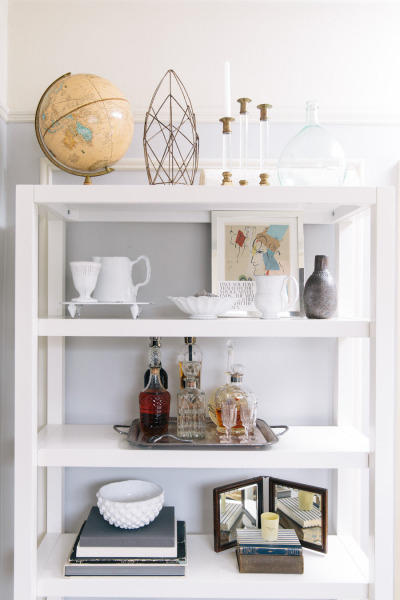 Don’t worry if your space is too small for an actual bar - dedicating a shelf to your favorite liquor ensures that you’re ready to party at a moment’s notice. Plus, it looks good too! Invest in a nice serving tray and a couple of cute glasses and let the good times roll.